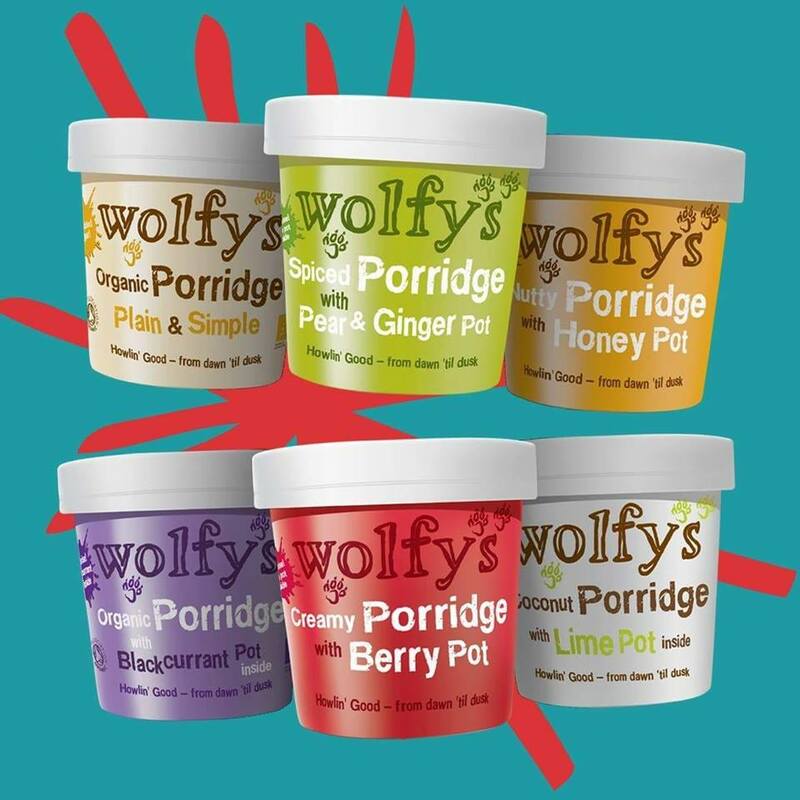 The idea of Wolfy’s porridge pots was born during a summer season of wet, windy, cold music festivals. Their daughter Lucy, whose business Crunchtime Catering provides food for crew, artists and security at events was looking for something portable, tasty and warming to keep the staff going through their long, cold shifts. They came up with the idea of porridge pots. But how to make them tasty? It was then a thought of adding a little pot of jam. Wolfy's have been making all sorts of preserves under the Kitchen Garden label for over twenty years, so when it comes to jam they know what they're talking about! We use a green energy from Bulb energy and recycle everything we can. We are also looking to using pots made from recycled material in the future. At Kitchen Garden Foods, we take every possible step to reduce our carbon footprint as much as possible. An example of this would be to source as much ingredient as possible locally. For example, our beetroots are from Tewkesbury and our plums from Herefordshire. For any products that we need to buy from abroad, we will always try to use a local distributor. We regularly give raffle prizes to local charities and donate money where we can. Also, we purchase local ingredients wherever possible such as we buy our ale from local breweries in the Stroud area. 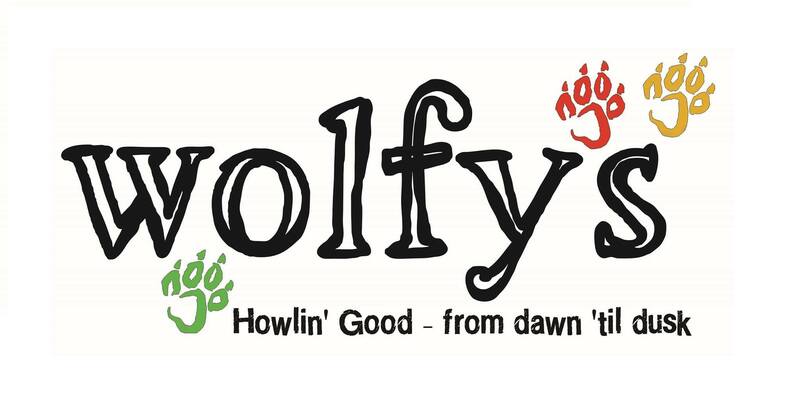 We recycle all packaging that comes into us where possible and are looking at changing our Wolfys range to use fully recyclable pots. We use apprentices where we can and regularly give tours of our premises to local schools studying Food Science to help them gain practical knowledge from seeing how a manufacturers use certain practices such as HACCP and COSHH.